If you’re looking for a great way to get out and get some exercise, there’s a really fun event coming up. The It’s Your Life Glo Run/Walk will be a fun, no-pressure way to get some steps in with all your friends. This race will take place March 30. Unlike most runs, it will begin at night! This is so you can enjoy the glow in the dark elements of the race. Registration and check-in will start at 6 p.m., and the race will begin at 7:30 p.m. Everything will kick off at Water’s Edge Park. This race is totally free for students 17 and under. T-shirts for students in that age range are $10. For others who pre-register, the cost is $30. And if you’re not a student and register the day of the event, entry costs $40. This is a shorter course than a lot of other races, so it’s a great option if you’re training for a 5K. The It’s Your Life Glo Run/Walk will be roughly three kilometers. 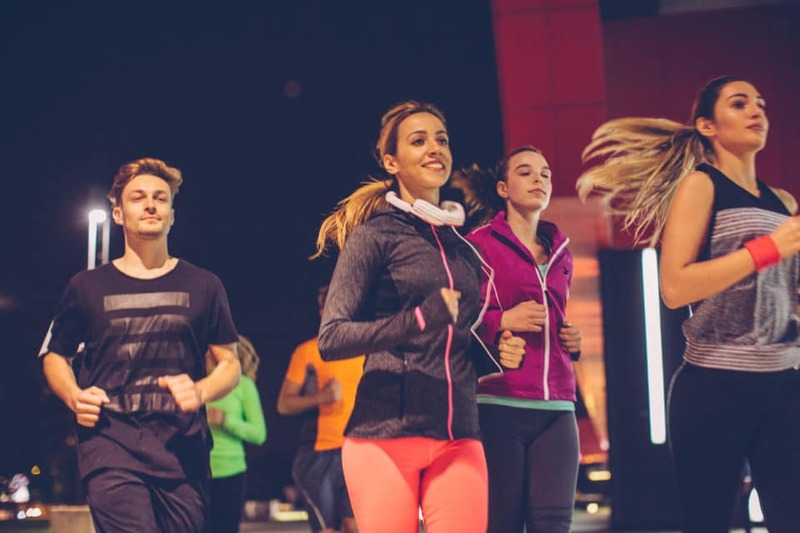 The race will include bibs for runners/walkers and a clock, so you can see what kind of progress you’re making if you’re training for a longer race. The It’s Your Life Glo Run/Walk will be hosted by the It’s Your Life Foundation. This organization “is dedicated to improving health and well-being in South Texas through community education and outreach,” according to its website. The It’s Your Life Foundation has all kinds of programs that work with schools and other community groups to help promote health and wellness in kids and teens in the area. That’s why this race is free to students. Also, the top three schools with the highest participation in the It’s Your Life Glo Run/Walk will get both a trophy and a monetary award. Seven more schools with high participation will also receive funds, so everyone who registers should be sure to include their school as they sign up. Walking and running are both great forms of exercise, but you need a better way to get around. 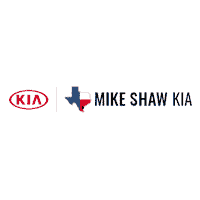 We can help with that at Mike Shaw Kia in Corpus Christi, Texas. Take a look at our inventory of new and pre-owned vehicles online or come by the dealership to see what’s in stock. We can help you find a stylish, dependable ride at a price you’ll love.